Paul Baddour passed away in 1973, leaving to his family through his will a generous sum of money and a charge to them to use this money for a charitable purpose. 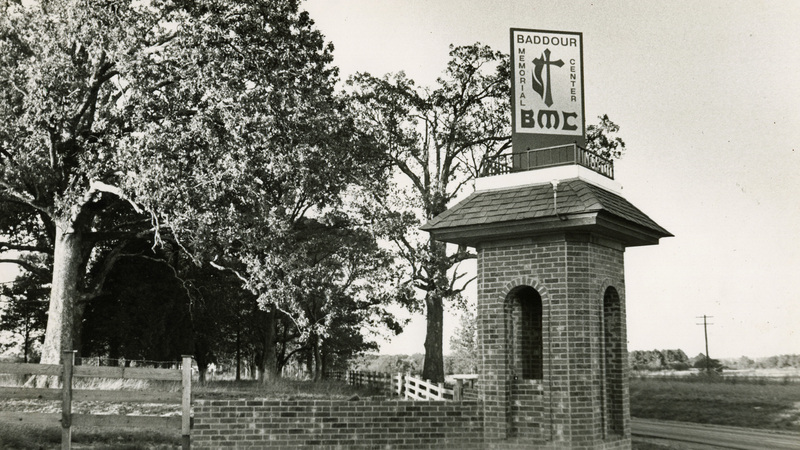 With gifts from business associates, friends, and family, Baddour Memorial Center was founded in December of 1978 in memory of Paul Baddour. We have been pouring our hearts into serving adults with intellectual disabilties ever since. Baddour Memorial Center - now called simply The Baddour Center - began with five residents but now serves more than 150 men and women who live on campus and additional clients who live in the surrounding communities. Baddour residents represent states all across our nation. While we have seen many changes here at The Baddour Center over the years, our mission has remained the same. 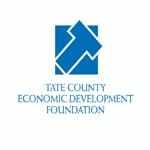 Since its inception, The Baddour Center has held steadfast to its vision of ensuring an environment where men and women with intellectual disabilities lead lives of dignity and hope. Through opportunities made available to them by The Baddour Center, residents achieve goals, develop lifelong friendships, and reach their full potential.